Positive Goals has been supporting participants to work since January 2015, to date we have engaged one hundred and sixty four people aged between nineteen and sixty five. We supported almost fifty percent of participants into work within a thirteen week window of the six week project ending. Seventy percent of those we support to work remain in work twenty six weeks later. One participant that engaged in Positive Goals in January this year was William McEachnie. Through Morton in the Community’s support William has now been back in work for three months, having not held permanent work for six years beforehand. William had been claiming Universal Credit since the beginning of 2016 after his seasonal contract working as Warehouse Operative had ended. Having discussed his options with his work coach at DWP Job Centre Plus, he decided to attend an information session for an upcoming Positive Goals programme. After talking to staff at Morton in the Community, William was offered a place on the six week course. William had engaged in and completed courses and placements previously but felt no further forward. William felt that being a mature worker his experience was not always being recognised by employers. He had applied for many roles, he knew he was capable to do well but was never successful in the application process, a lack of self-belief and confidence being the knock on effect. 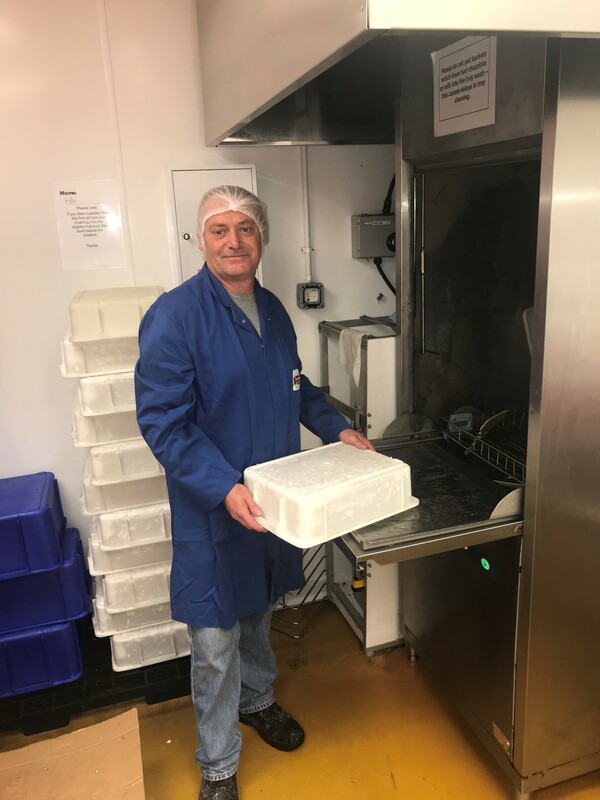 Ross McLaren, Morton in the Community’s Employability Project Worker identified a vacancy with Buchanan’s as a Washroom Attendant, supported William with the application process and successfully secured the post. Since progressing back into work William has continued to build on the confidence he gained during Positive Goals. Positive Goals is a partnership approach among organisations from the private, public and third sector including DWP Job Centre Plus, River Clyde Homes, Inverclyde Councils CLD, Financial Fitness, Craigend Resource Centre, Greenock Morton FC and the Holiday Inn Express Greenock.